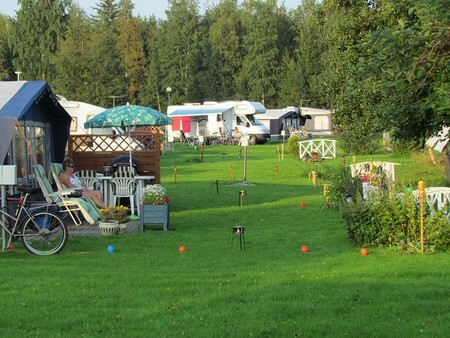 Our cozy camping area is waiting for you! 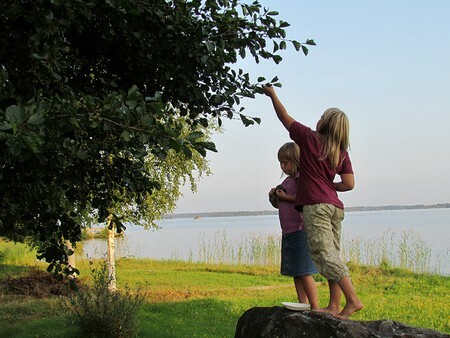 Our camping area Strandcamping is situated in the midst of beautiful Finnish nature by the shore of the lake Larsmo. 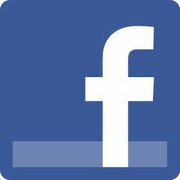 A nice swimming shore and great services will make your stay here enjoyful! 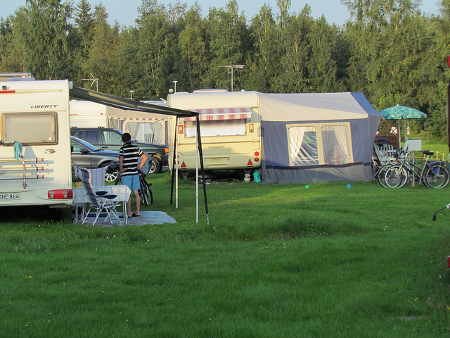 On the Strandcamping area we have room for 80 caravans, of which most have electricity. 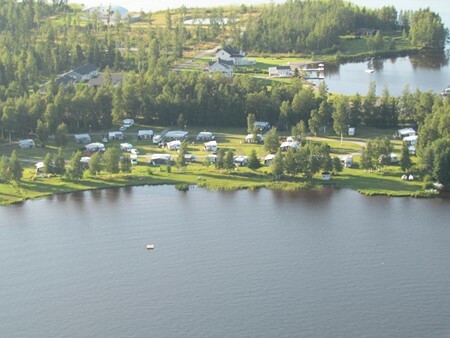 We also have simple overnight cabins for 2-4 persons. Nearby there is a shop, cafe, restaurant and beautifult swimming shore – not to forget Strandis well-known fish smokery! 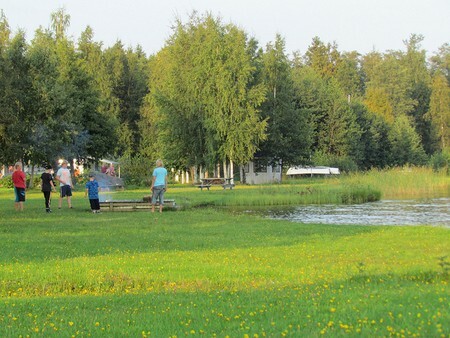 The servicehouse of the camping area was built in 2004 and is modern and functional. In our overnight cabins there is room for 2-4 persons, which sums up to a total of 35 beds. 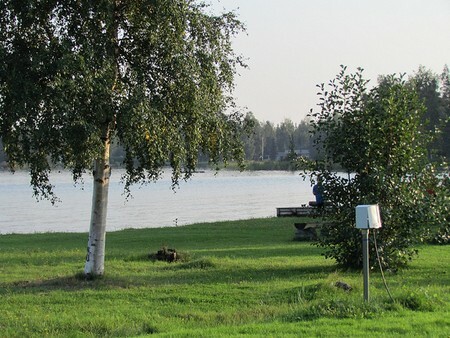 The small cabins are placed so that visitors can enjoy the view of the lake Larsmo from the terrace. 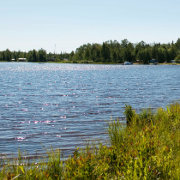 The interiors of the cabins are simple, thus the appropriate price level. 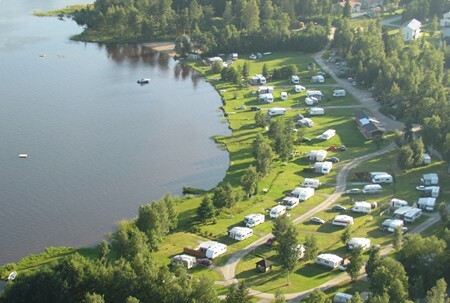 Toilets and showers are located in the camping area facilities. 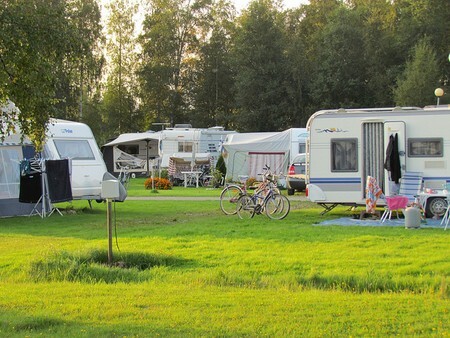 *Members of SF-Caravan and the Finnish Travel Association pay a lower fee.